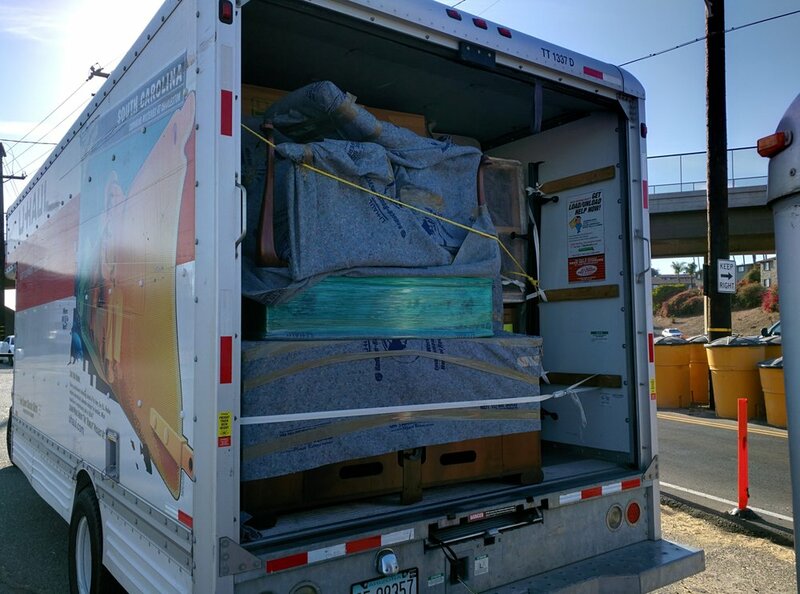 Unique Moving Inc is a full service moving company servicing Ventura, Oxnard, Camarillo, Ojai, Thousand Oaks, Westlake Village, Moorpark, Simi Valley, Santa Barbara County & the San Fernando Valley since 1988. We specialize in local moves, long distance moves, piece moves, on-premise, residential, storage, containers, school, military, office & commercial moves. Also, loading & unloading services, packing & unpacking services. We are licensed & insured! Local, family owned and based in Camarillo, California. Contact us today for a FREE MOVING QUOTE. We offer many different types of moving services from a small on-site move from one room to another room, unloading a rental truck from a move coming in to state, local move within the same city, a major full service pack & move out of the area and much more.